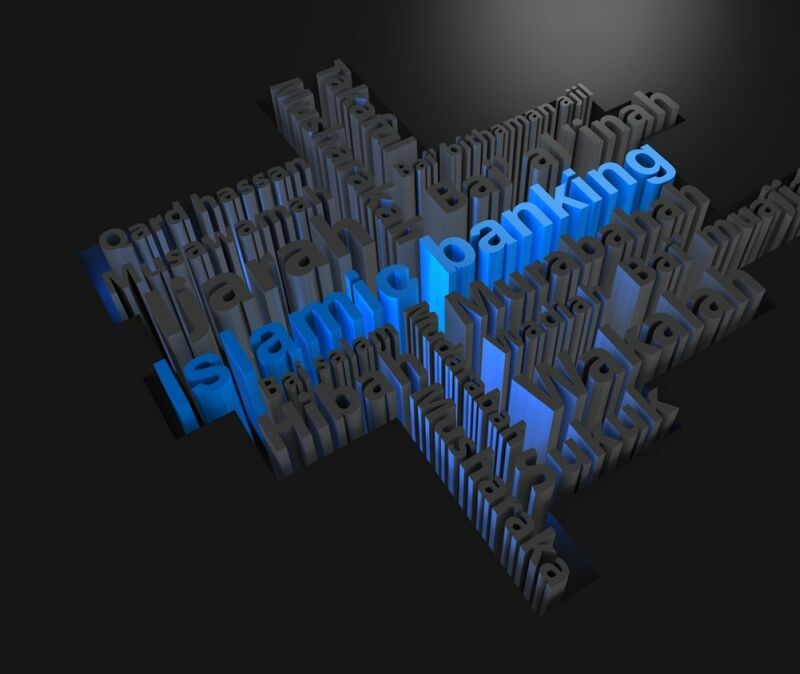 Governance structures are quite different under Islamic banking because the institution must obey a different set of rules – those of the Holy Qur’an – and meet the expectations of Muslim community by providing Islamically-acceptable financing modes. These profit-and-loss sharing methods, in turn, imply different relationships than under interest-based borrowing and lending. This course looks into more detail the corporate governance topics under Islamic Banking. This course will help all those involved in working for an Islamic Bank, gain insight knowledge of governance. There are no prerequisites for this workshop but ideally delegates should be working in a banking environment.